Bigg Boss season 12 is all set to premiere on 16 September with Salman Khan as the host. This edition of the Colors reality show revolves around 'vichitra jodis' or unique pairs. There will be 18 contestants housed together over a period of 100 days. It was previously reported that there will be a mix of commoners and celebrities who will be entering the show. 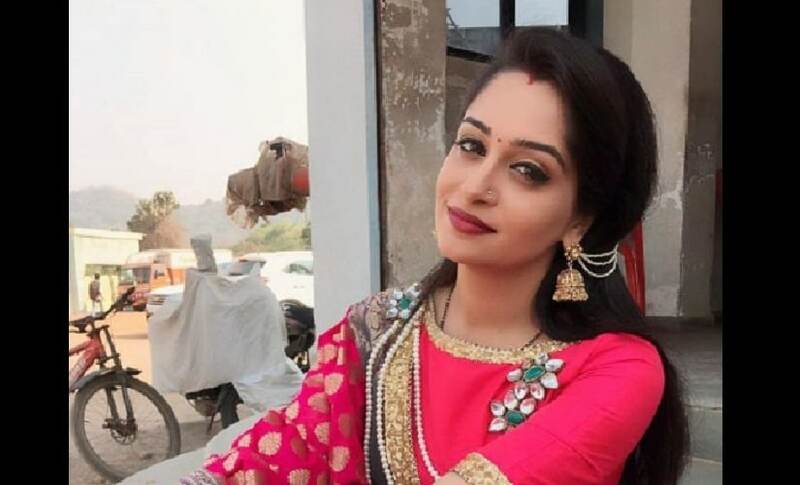 Bohra has worked in television shows like Saubhagyavati Bhava, Kasautii Zindagii Kay, Qubool Hai as well as Naagin 2. He was also seen in Shahid Kapoor and Vidya Balan starrer Kismat Konnection. The actress is known for playing the titular character in the popular soap Sasural Simar Ka. 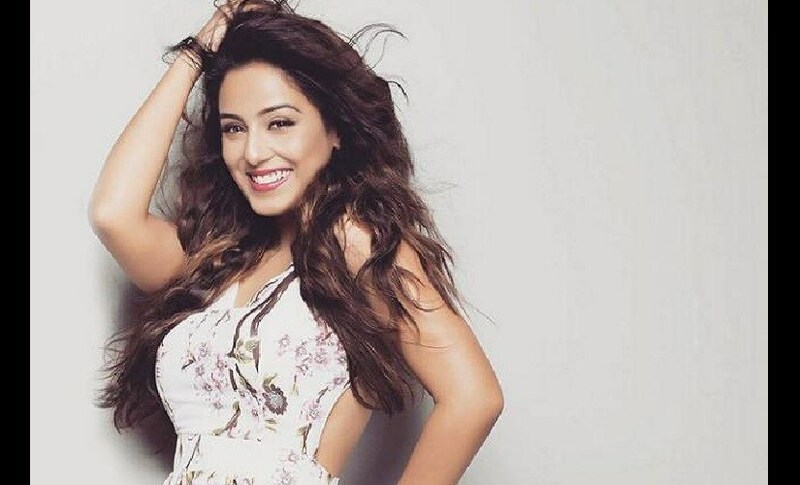 She made her Bollywood debut in JP Dutta's war drama Paltan. 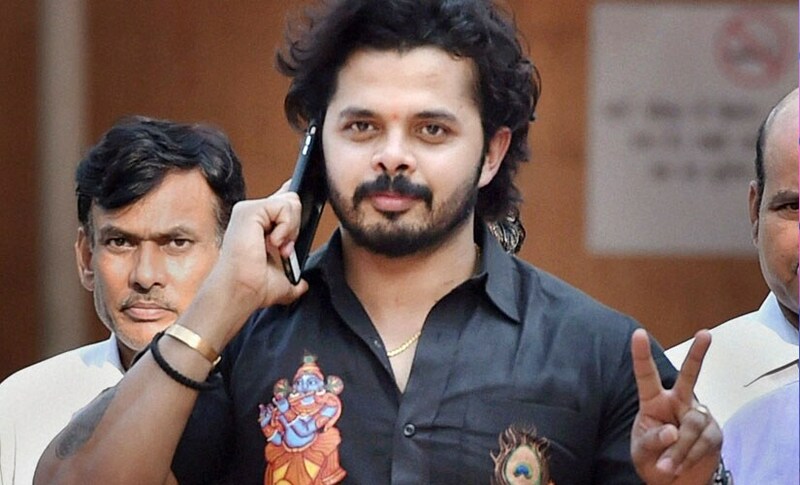 The former cricketer who was embroiled in controversy in an IPL spot-fixing case in 2013 has previously been a part of Jhalak Dikhhla Jaa and the adventure reality show Khatron ke Khiladi. The actress, who is a popular face in Marathi television has hosted Family Time with Kapil alongside comedian Kapil Sharma. She has also starred in the show May I Come in Madam. Rode made her television debut with 2010's Yeh Ishq Haye and then in shows like Shobha Somnath Ki and Punar Vivaah. The popular bhajan and Ghazal singer will be the only senior citizen in the house writes Mid-Day. According to Indian Express, Jalota wanted to be a part of the reality show to regularise his fitness regime and shed some weight. 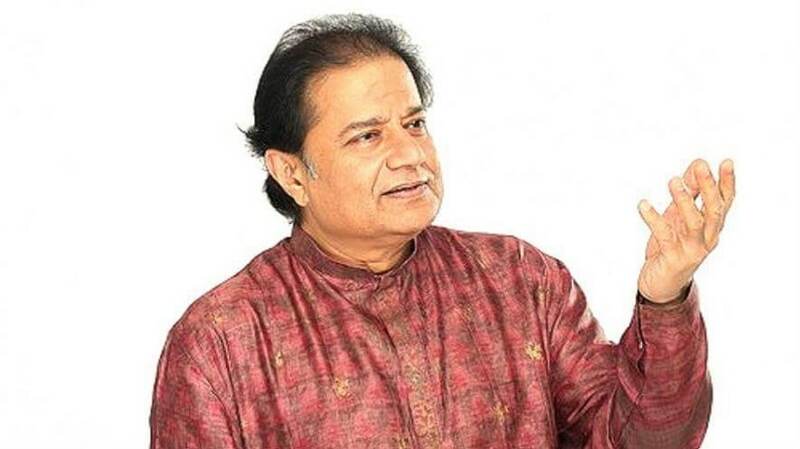 The singer performs with Jalota and will also be accompanying him on the show. She has been performing with Mika Singh's troupe and has also released albums. The celebrity contestants will be joined by commoners from different walks of life: Deepak Thakur, who had sung 'Moora' for Anurag Kashyap's Gangs of Wasseypur and Urvashi Vani; Ram Chaudhary, a lawyer and Nirmal Singh, a policeman from Haryana; sisters Saba and Somi Khan from Jaipur; Shivashish Mishra and Saurabh Patel from Madhya Pradesh.